About four years ago, Azuga instituted the fleet safety awards which it presents every quarter to drivers and fleet managers. These drivers and fleet managers are outstanding professionals. Maintaining very high standards of safety in trying conditions with constant pressure from HQ and from customers is a great achievement. It is only right that they are recognized for their achievement, among peers, in their communities, and in society at large. Employee engagement is an area of concern in many companies. A top-down control structure is not enough to ensure compliance with safety at all hours and in all kinds of driving conditions. The Azuga safety scores are based on a proprietary algorithm developed by its Data Science team. 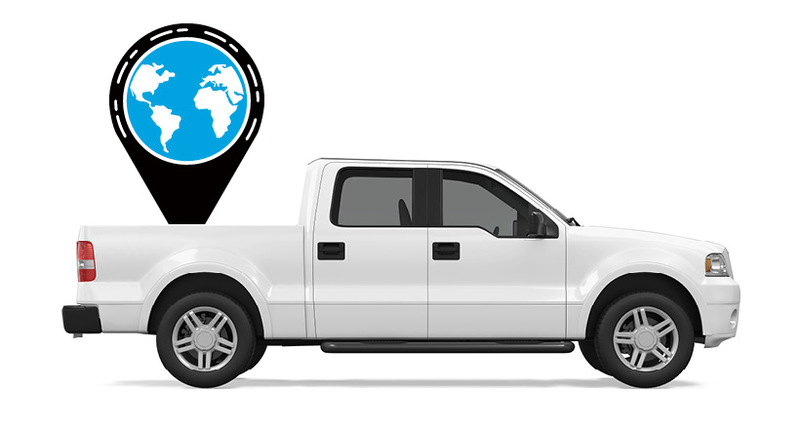 It analyzes all drivers’ safety events (speeding, hard braking, rapid acceleration, idling) while factoring in the magnitude, duration, frequency, actual accident and claims data, and spatio-temporal index to determine the conditions under which the events occurred. Drivers with the lowest Risk Score and most miles driven are considered for the Azuga Safety Award and the top 10 drivers are awarded every quarter. For the annual award, the minimum criteria are 48 days and 20,000 miles of driving in the year. Industry experts believe that learning and coaching are improved through Gamification. It’s been seen that with Gamification, participants acquire new information in the process. When coaching is offered as a means of surpassing a high score or current record, it is availed with earnestness because the learner is motivated to win. Drivers accept their evaluation as fair, and that Driver scores reflect actual performance because it is based on accurate telematics data. Azuga has consistently advocated the merits of a rewards program based on Driver Scores. When employees in the field compare their scores with those of their colleagues, they are motivated to improve due to their competitive instinct. 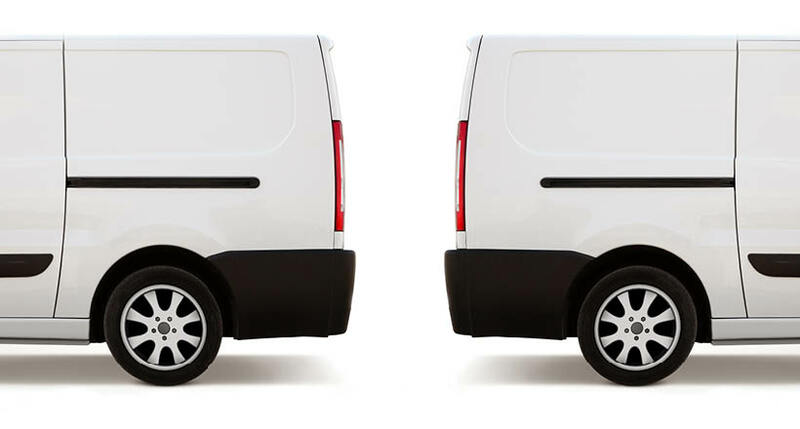 This in turn not only improves their individual ranking, it improves fleet safety and reduces damage to vehicles. The frequency and regularity of the rewards makes a difference. Azuga’s platform enables its clients to give small, frequent incentives as an effective means of driver engagement because an HR or a Fleet Manager can use it to give out bite-sized rewards for a job well done. 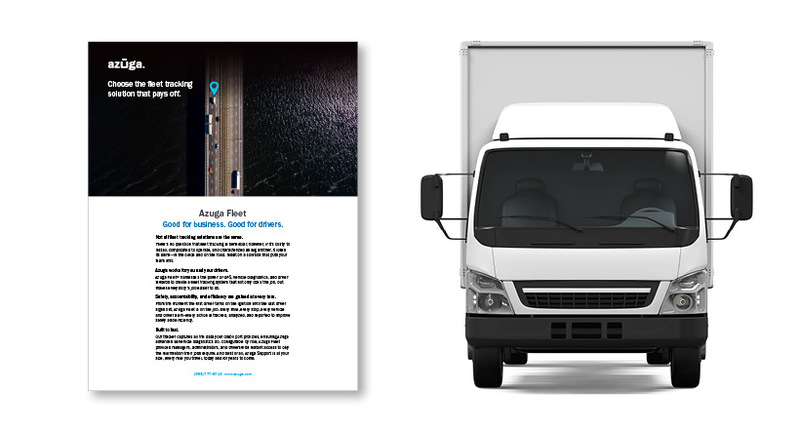 For Azuga, the rewards-based approach is an effective means of helping our clients to improve their Fleet Safety Scores, often within weeks of deployment. The Fleet Safety Awards recognize the winners in several ways – a cash award, trophy, interviews, social mention etc. The winners for Q2 of 2018 are being announced soon following on the recent highlights of #NationalSafetyMonth.